Serene She, Inc. was founded by Dr. Shannon Burke after a culmination of almost 20 years working with girls and women, both as a physician and as a mentor, leader, and coach. While performing her most important and challenging job, as the mother of two daughters, and her work as a Girl Scout leader and softball and running coach, Dr. Shannon became intimately aware of the pressure young girls and women face every day and the lack of resources they have available to them. When anxiety, panic, depression, and chronic stress started to become the conversation concerning younger and younger girls, Dr. Shannon felt the pull to help. By developing classes that achieve not only physical strength, but most importantly, mental and emotional strength, Dr. Shannon has found the secret sauce to finding and maintaining inner calm. Patty is a retired Preschool Teacher and Director, with her formal education in Early Childhood Education and Administration. In her retirement, since 2009, Patty has been working as a volunteer group leader for Recovery International, a self-help mental health system that focuses on managing fear and anger. Patty’s knowledge of how children develop through stages, and her experience in the mental health community, has brought her to Serene She. 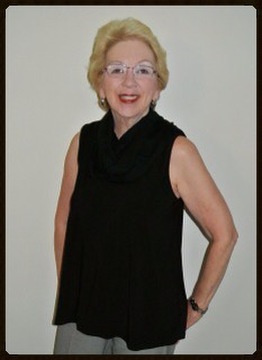 Patty’s passion for Serene She, and what it will bring to young ladies and women of all ages, comes from her own powerful journey of discovering her inner calm and forward motion. At Serene She, Patty will share her experience and knowledge with young ladies and women of all ages, as they discover their own powerful journey. 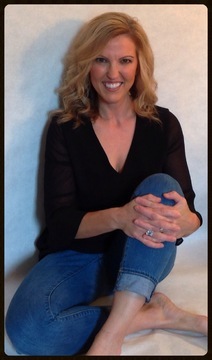 Michelle has had the honor of working as an Exercise Rehab Specialist for over 13 years. Helping clients reach their personal health goals and watching their self-esteem and confidence soar is her favorite aspect of her work. 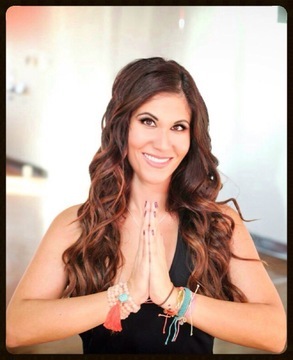 After earning her degree in Exercise Science and Kinesiology, Michelle found something that filled her soul – yoga. Yoga became such an integral part of her life that she studied to become RYT-200 HR certified as a yoga instructor. Because practicing yoga and meditation has been a part of her life since childhood, Michelle brings an unmatched passion to Serene She. With her warm, giant smile, Michelle has a natural ability to instantly connect with every “she”. Her powerful programs focus on what we all search for every day – inner peace, self-love, and inner strength.